Spoiler alert, plastic straws are no longer in vogue. It is the end of the era of the plastic straw. Many of us have had the last straw (both literally and metaphorically) when it comes to single-use plastic. Single-use plastics have a significant environmental impact and are polluting our oceans in a major way. There is a massive amount of plastic floating around our oceans, it is estimated that the Great Pacific Garbage Patch is 700,000 square miles, equivalent to the size of Texas! Plastic waste is starting to take over our oceans. Divers, surfers, and regular beach goers are constantly finding and removing plastic off the beach and from the oceans. Our lifestyle of convenience wrapped in plastic needs to be reevaluated, we know that single-use plastic is harmful to marine life, birds and our environment. By 2050 oceans will contain more plastic than fish. Plastic is harmful to marine life and coral reefs. That being said, we need to unite in an effort to change our consumer habits, by switching over to sustainable options. We can still have a lifestyle of convenience, just in an environmentally responsible way. The time is now to ditch that plastic straw and quit other single-use plastics. Even if we start small, by going plastic strawfree, it will add up and make an impact. Just one small change can make all the difference. It’s International Strawfree day! Here are 5 reasons to give up plastic straws. 1. Over 8 million tons of new plastic trash ends up in the ocean every year. Plastic straws contribute to this problem. Plastic debris and micro plastics are a growing concern for ocean pollution. There is no away when it comes to plastic. Plastic bags floating around the ocean breaks down into micro plastics and just continuing to add to the problem of ocean plastic pollution. 2. Each year 100,000 marine animals and over 1 million sea birds die from ingesting plastic. Plastic bags in particular, are often mistaken as jellyfish, and turtles end up mistaking it for food. 3. In the US, 500 million straws are used daily. This is incredibly wasteful. All those straws tossed out in one day adds up to being enough straws to fill 46,400 large school buses per year. Furthermore, US consumption is equal to enough plastic straws that could wrap around the earth 2.5 times a day. There is never really an ‘away’ when it comes to plastic. Plastic straws breakdown, but never biodegrade completely. 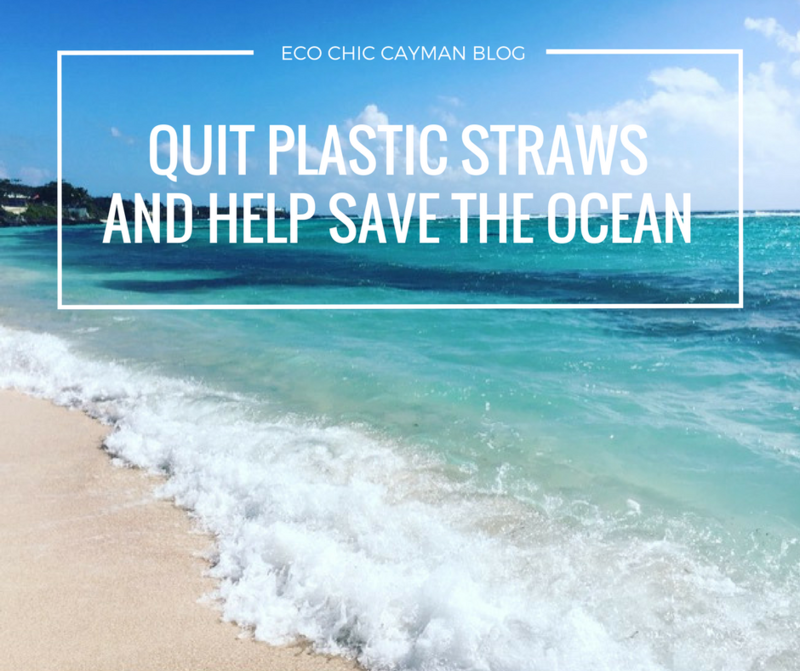 Straws breakdown into micro plastics which are just as harmful for marine life and the ocean. 5. There is no need for plastic straws anymore, there are sustainable options available. Paper straws, glass straws, metal straws and bamboo straws are available and are eco-friendly. Invest in a reusable straw, just remember to bring it with you.